As a Registered Shiatsu Therapist (R.S.T.) and Certified Holistic Health & Shiatsu Practitioner (CHHSP), Aline offers well-rounded body balancing & therapy sessions for her clients. 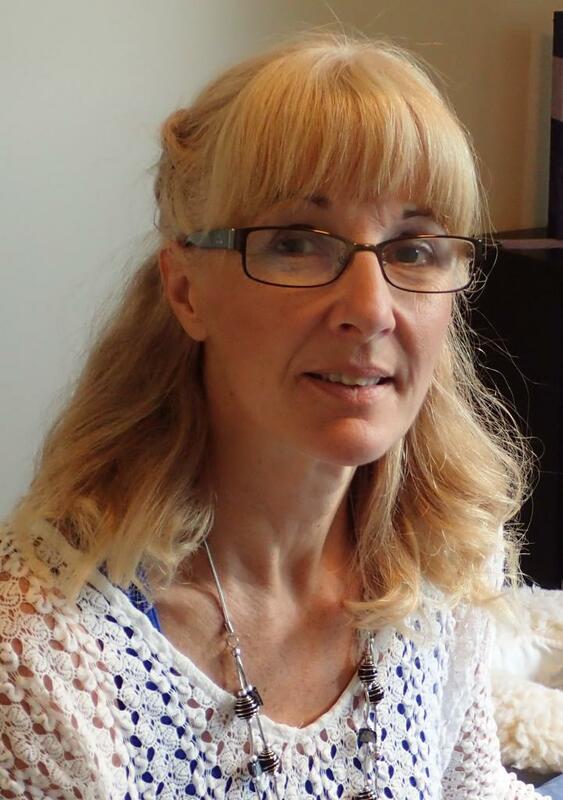 Along with her compassionate and calming nature, her integrated approach to bodywork treatments offers a variety of options to optimize and enhance your health, relaxation / healing experience.